The Allegan General Hospital Foundation is excited to announce the 15 recipients of its 2016 Spring Scholarships Awards. 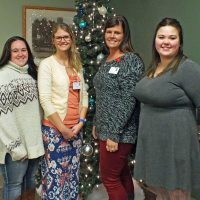 These awards are given out to graduating high school seniors pursuing a career in healthcare, as well as children of Allegan Healthcare Group employees and employees of the Allegan Healthcare Group to support training and higher education studies in health care. The Foundation awarded more than $12,000 in scholarships during a ceremony held at Allegan General Hospital on Tuesday, May 24. High school students who received awards were: Cecilia Cerven, Allegan High School; Katelyn Clark, Allegan High School; Elijah Adams, Plainwell High School; Elsy Nouna, Otsego High School; and Israel Llerena, Bangor High School. 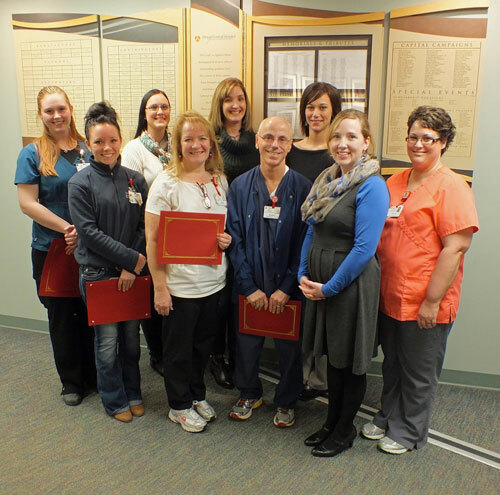 Allegan Healthcare Group team members that received scholarships were: Lynsie Bradley (Dorr), Acute Care; Robbi Dobbins (Kalamazoo), Emergency Room and Laboratory; Jessica Miller (Plainwell), Cancer Care and Infusion Center; and Jamie Thorpe (Allegan), Cardiac Services, Sleep Center and Pain Management. Children of Allegan Healthcare Group employees, who received scholarship awards include: Cody Allen Brainard (Burnips) who is pursuing his Bachelors of Science in Nursing at Grand Valley State University; Alexander Hicks (Bangor) who is attending Central Michigan University pursuing a degree in Biomedical Science; Abigail Kramer (Wayland) who is attending Baker College of Muskegon pursuing an Associate’s Degree in Radiologic Technology; Jaime Manne (Hamilton) who is pursuing her Associate’s Degree in Radiologic Technology at Grand Rapids Community College; Kassandra Mollitor (Allegan) who is pursuing her Associate’s Degree in Radiologic Technology at Baker College of Owosso; and Amanda Torres (Plainwell) who is attending Grace College pursuing a Bachelor of Arts in Counseling. 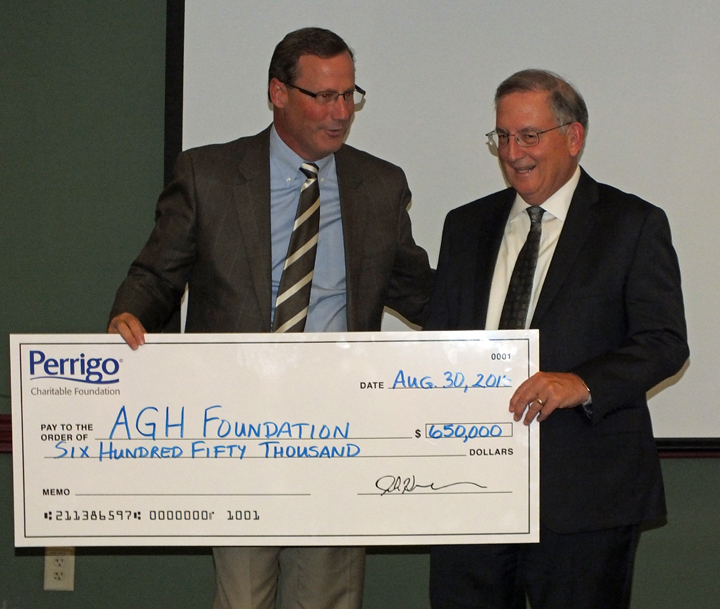 The Allegan General Hospital Foundation awards scholarships twice yearly. Awards to high school students are presented each spring. “It is through the generosity and commitment from our community of caring donors that these scholarship funds are made available each year,” stated Garcia. The scholarship fund is made up of the Schuyler Mellen Education Endowment Fund, Marie Hall Nursing Scholarship Fund, Debra Rae Daniels Memorial Scholarship Fund, Chester Oisten Scholarship Fund, and a general fund maintained by the Allegan General Hospital Foundation. 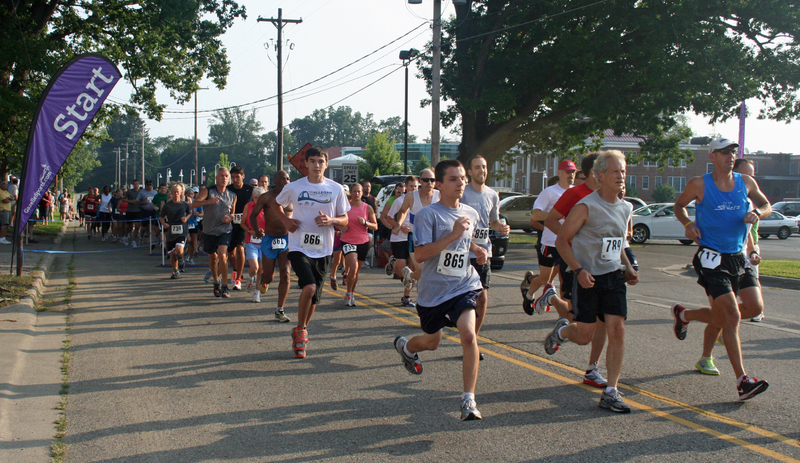 The Allegan General Hospital Foundation invites and accepts financial gifts to help further the mission of Allegan General Hospital – To provide exceptional, compassionate, and personalized healthcare to our community. 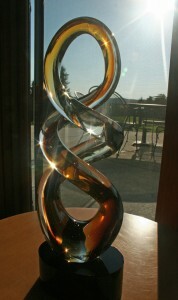 For more information about the Allegan General Hospital Foundation, please visit aghfoundation.org or call (269) 686-4234. 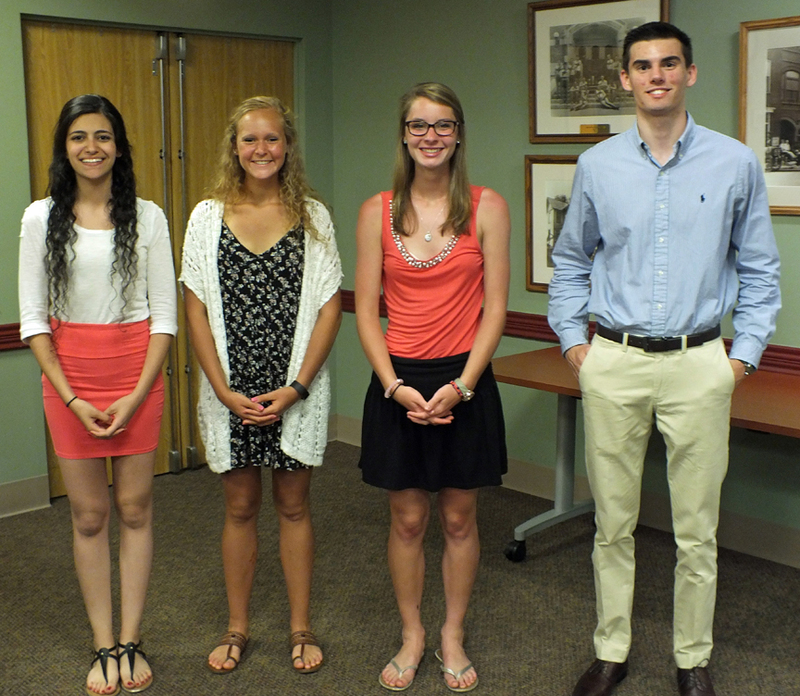 2016 High School Scholarship Recipients from left: Elsy Nouna – Otsego High School; Katelyn Clark – Allegan High School; Cecilia Cerven – Allegan High School; Elijah Adams – Plainwell High School. Absent from photo: Israel Llerena – Bangor High School.